Yazoo City, Mississippi sits right on the last hill before the Delta runs flat out toward the Mississippi River. In the space between you’ll find some of the best food and hospitality you’ll ever encounter. 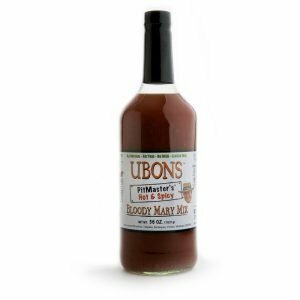 Somehow I’ve been given the honor of showing off what Yazoo County has to offer. 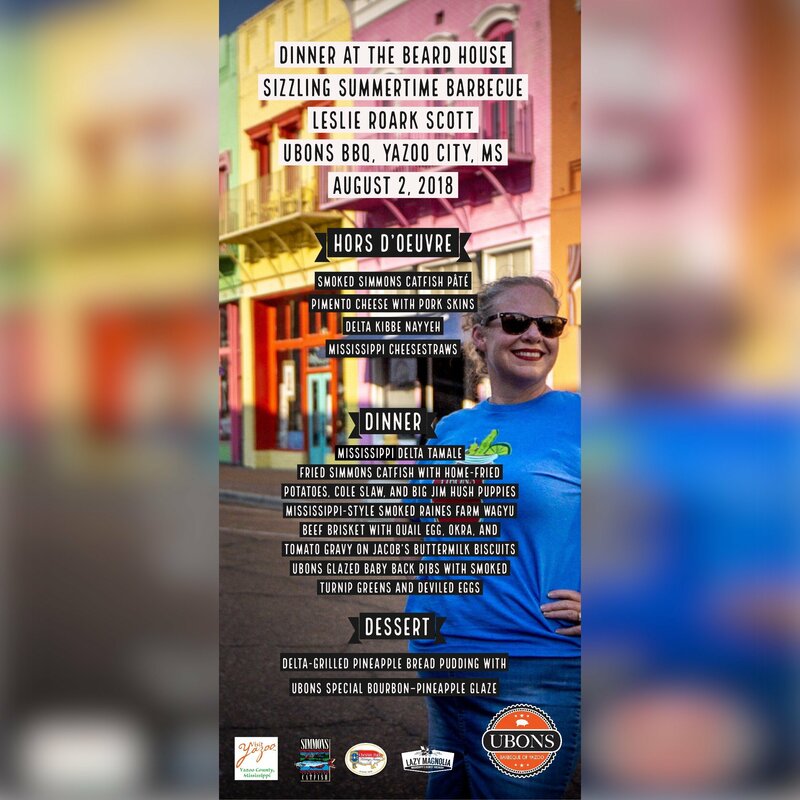 I’m still stunned when I realize that on August 2 I will be in James Beard’s tiny kitchen in NYC cooking for people who love the American food experience. It’s thrilling and terrifying. I don’t even consider myself a real chef! 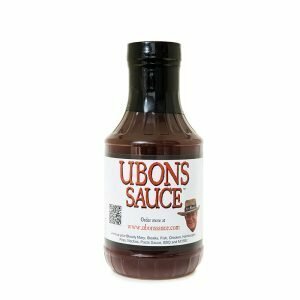 With this opportunity I plan to showcase the best of what Yazoo County has to offer: kibbie, tamales, Mississippi Cheesestraws, Simmons Catfish, and of course, Ubons BBQ. 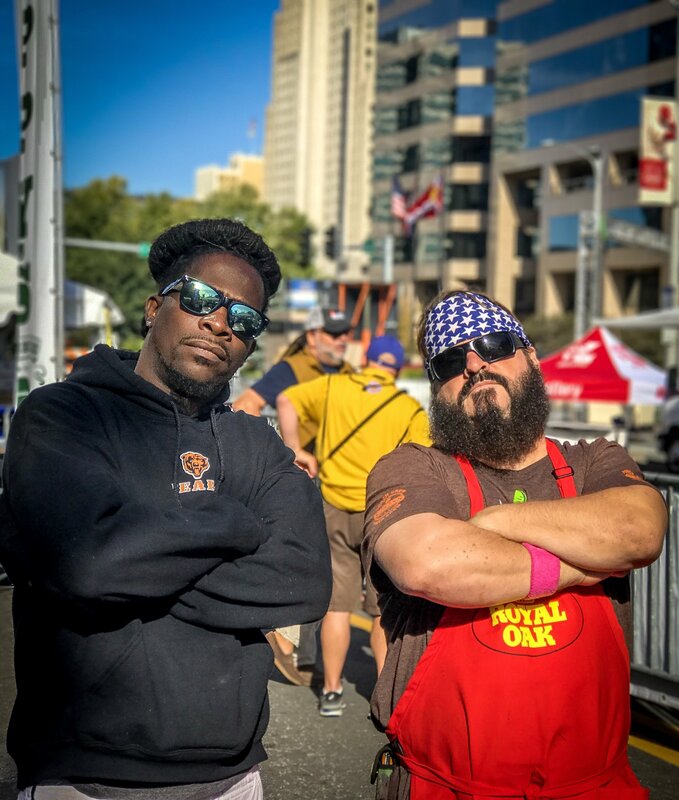 Our squad has been checking experiences off the ole bucket list for years: throw out the first pitch at a Cardinal’s game, stand on the 50 yard line at the Mile High Stadium, cook bbq on Madison Ave, guest Pitmaster In Australia. And now cooking at the James Beard House. Cooking alongside me are my husband Heath (Doc), Craig (The BBQ Ninja), Jacob (my son), and Terrance (the Frymaster.) We are nervous and thrilled and know one thing for sure: the food will be amazing. 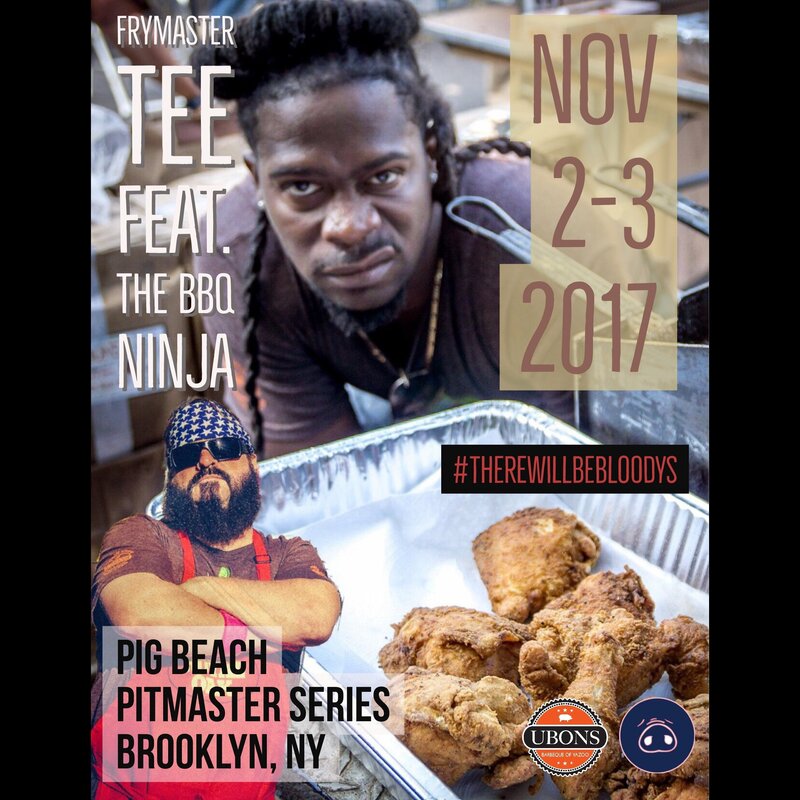 Ubons own #FrymasterTee Terrance Winters and #theBBQninja Craig have got their sights set on Pig Beach in Brooklyn, NY November 2nd and 3rd. As part of Pig Beach’s Pitmaster Series the boys will be serving Tee’s world famous fried chicken along with pinto beans with hog maws and corn bread. Tickets available here. 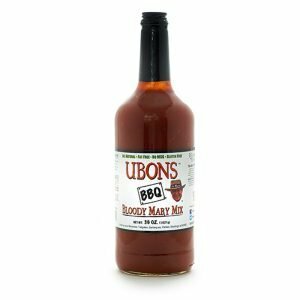 Diva Q, Danielle Bennet, of Travel Channel’s, BBQ Crawl visits Ubons BBQ, in Yazoo City, MS. Happy Birthday to the Barbeque Princess! Drone shot of Pearl’s Southern Comfort’s sweet rooftop deck. 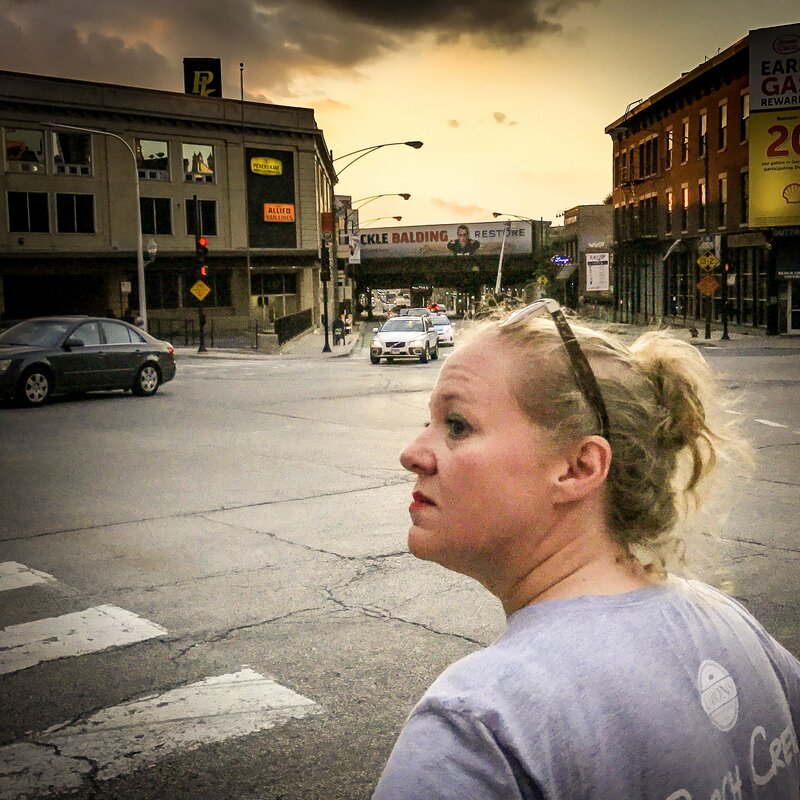 We’ve met all kinds of amazing people on this BBQ adventure we call life. 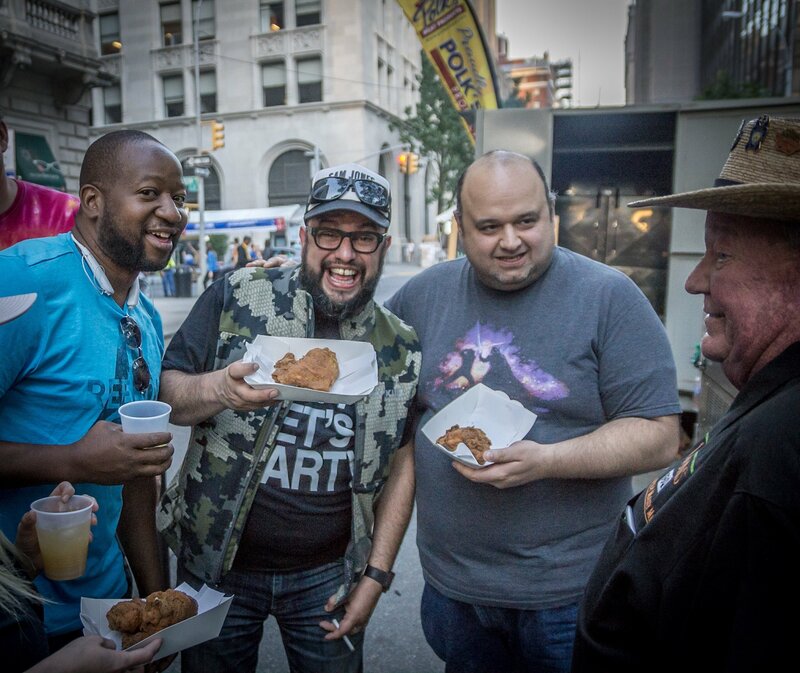 At this year’s Big Apple BBQ Block Party we got to hang out with Roland Campos and Carl “The Cuban” Ruiz on Roland’s Food Court on SiriusXM. The guys chat up Pitmasters Garry Roark and Leslie Roark Scott aka The Barbeque Princess. Also The Princess’s progeny and prodigy Jacob Roark Scott and David Rosen chime in as well. 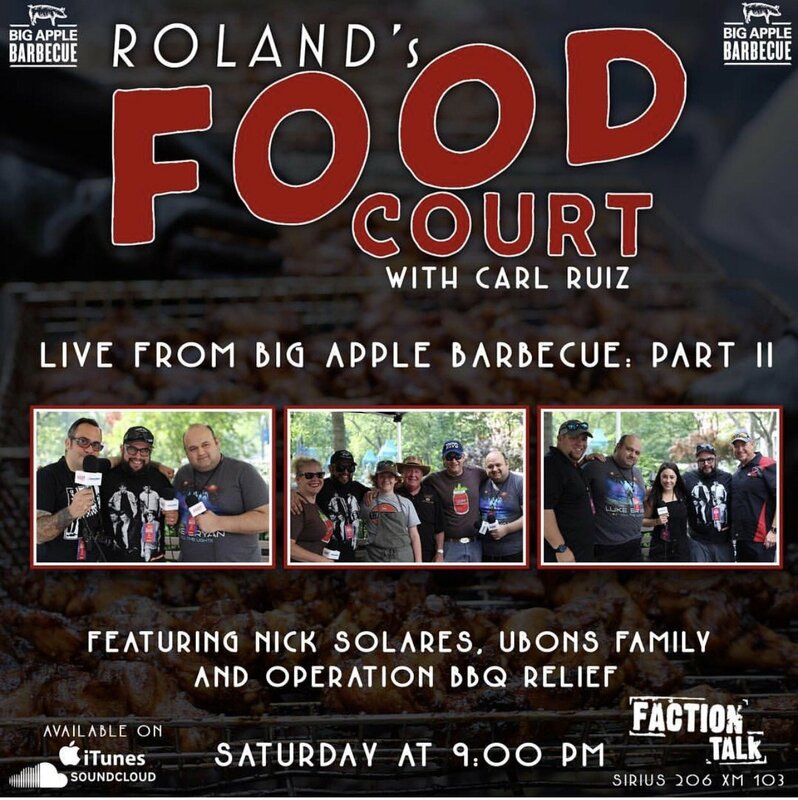 This episode also features Nick Solares, host of Eater’s “The Meat Show” and Stan Hays with Operation BBQ Relief.